According to the State of Illinois laws, Anyone arrested for driving under the influence of alcohol and/or other drugs (DUI) must undergo an alcohol and drug evaluation before sentencing can occur for the DUI offense, or restricted or full driving privileges can be granted by the Office of the Secretary of State. Bring a copy of your Driving Summary Record and a copy of the arresting officer’s sworn report. 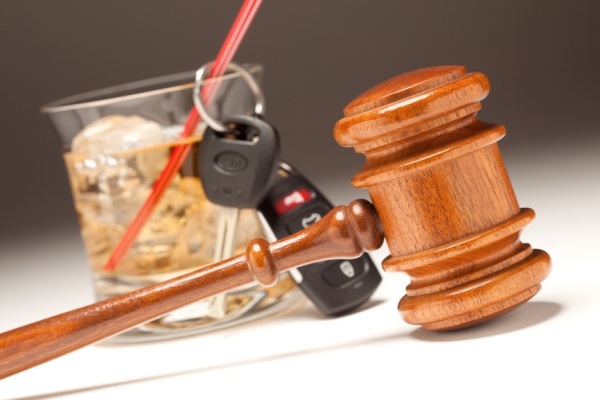 At Clinical Counseling Group and DUI Providers, LLC ( CCG ), we understand that being arrested for a DUI can be a confusing and challenging situation. Although, our professional staff cannot eliminate your legal consequences after a DUI arrest, we can help you find results. We employ DASA-Approved, evidence-based treatment programs that guide and motivate positive behavior change. Our impaired driving curriculum has been proven effective in improving client’s knowledge and attitudes, increasing personal responsibility and commitment to change and decreasing recidivism.